Honest hard work for a fair and reasonable price. 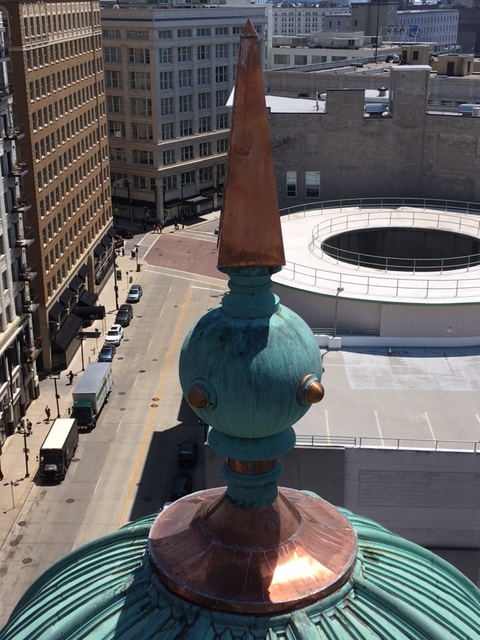 Langer Roofing & Sheet Metal has grown to become one of the largest, most recognized roofing contractors in the Midwest. The commitment to our clients, manufacturers, suppliers, and community has developed over the years through trust, positive results, and mutual respect. The Langer Advantage starts with our people. From the receptionist who answers our phones to those who clean up the worksite before we leave a job, you’ll be treated to a level of customer service that goes above and beyond. Our highly skilled tradesmen participate in ongoing technical product innovation and safety training. Many tradesmen have been with Langer for 20 years or longer, while the average tradesman has at least 15 years of experience. Before our tradesmen begin, they are required to complete a four year, 5,600 hour apprenticeship program. 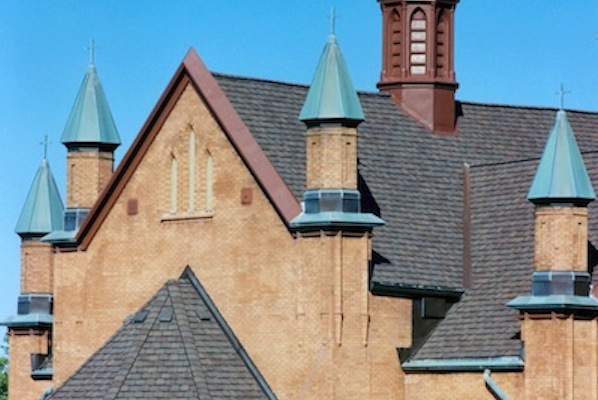 Langer Roofing & Sheet Metal is proudly affiliated with the Roofers Union Local No. 65 and Sheet Metal Workers Union No.18. At Langer, we focus on total safety and satisfaction as we provide exceptional service and quality workmanship. Langer employs a full time, on staff Safety Director. He is responsible for keeping the company in compliance with all OSHA and other regulatory statues. All service team members are insured and bonded and receive periodic drug testing. Proudly, Langer boasts one of the best safety records in the industry! We’d love to add you to our long list of satisfied customers. Rapid Response & Quicker Completion. 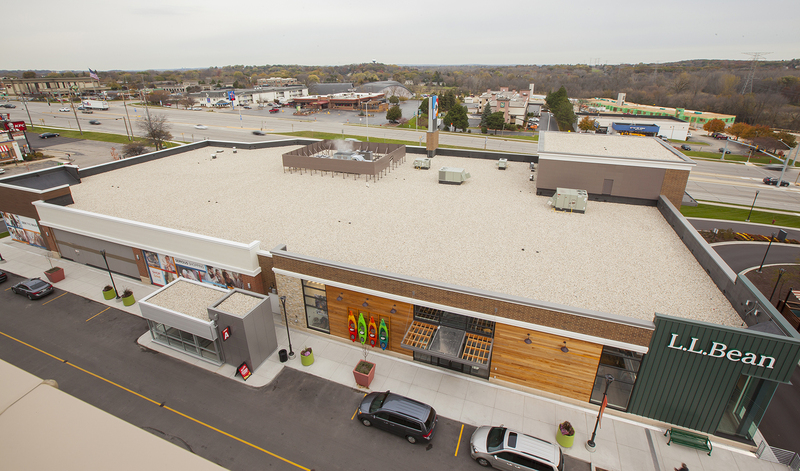 Our extensive fleet of vehicles, state-of-the-art equipment and multiple teams of roofing experts allow us to respond quickly to any and all your roofing needs. Langer will be there on time and in time to get the job done right with a minimum of disruptions and rarely a delay. For emergencies Langer is available 24/7. 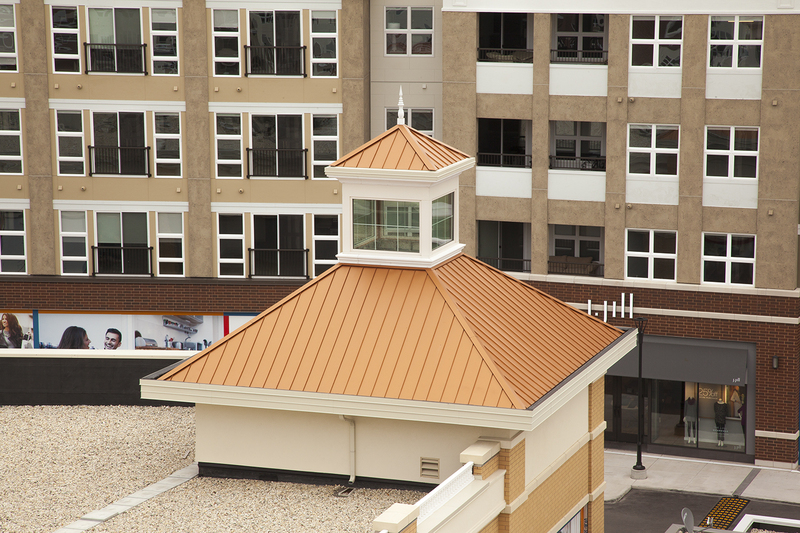 Ask any of our thousands of customers and they’ll tell you that Langer has taken roofing standards and customer satisfaction to an all new height. Call Langer today at (414) 476-5800 or email us at info@langer-roofing.com. 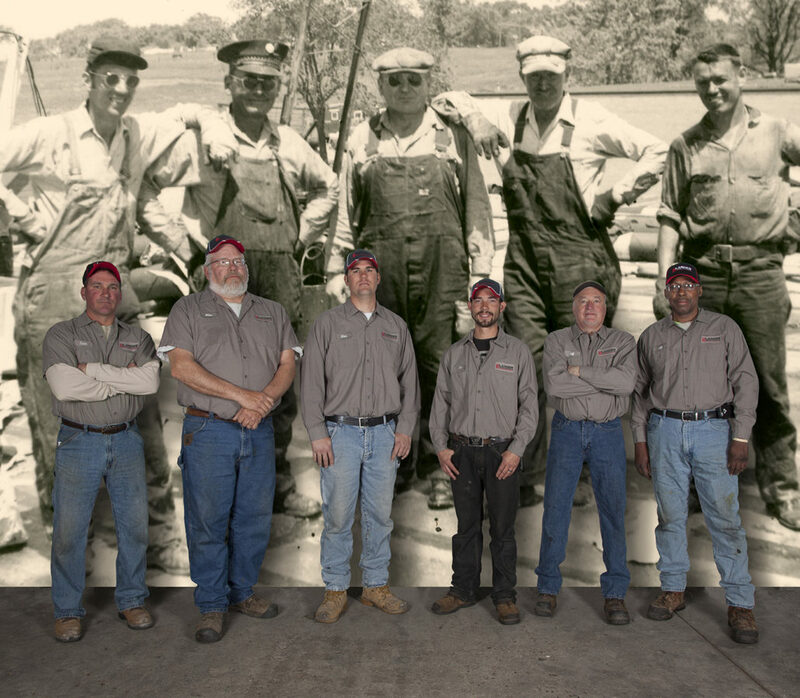 Three Generations & 60 Years of Roofing Experience.